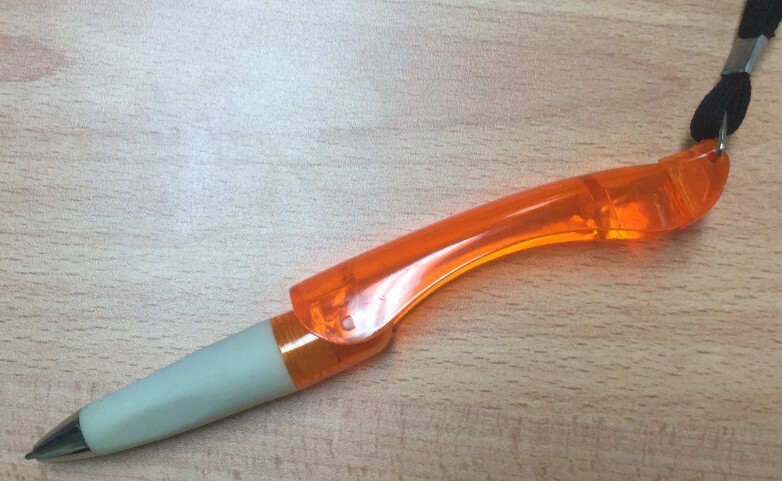 The pen comes with blank ink as standard. Blue ink is possible for indent orders. 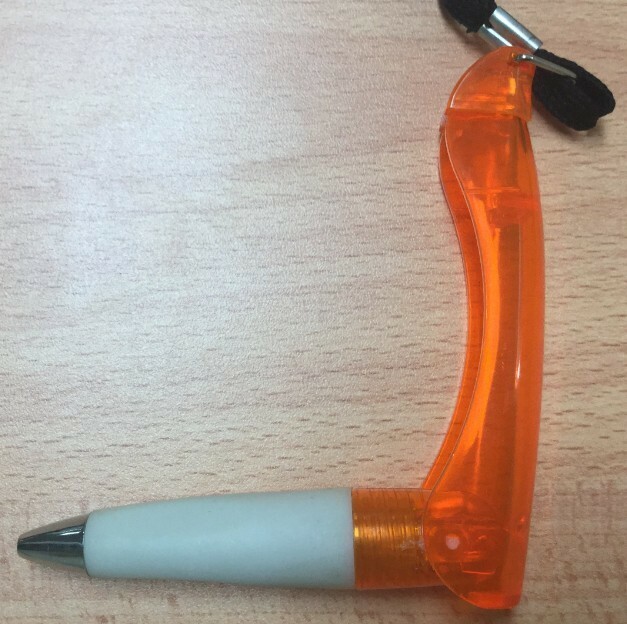 The product itself is a simple one where the lanyard is securely attached to the pen. 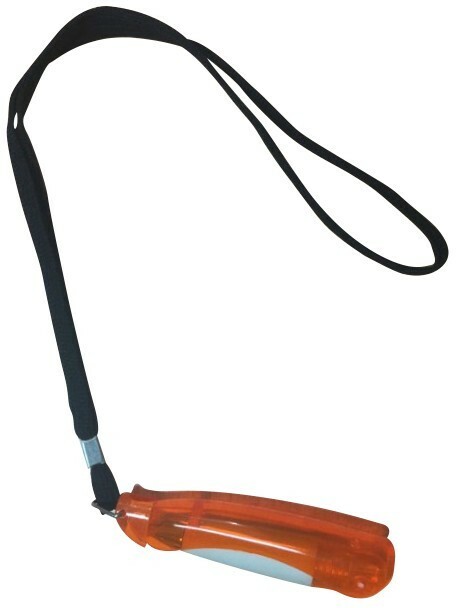 For a simple no fuss pen lanyard combination at a budget price you should definitely short list this option. 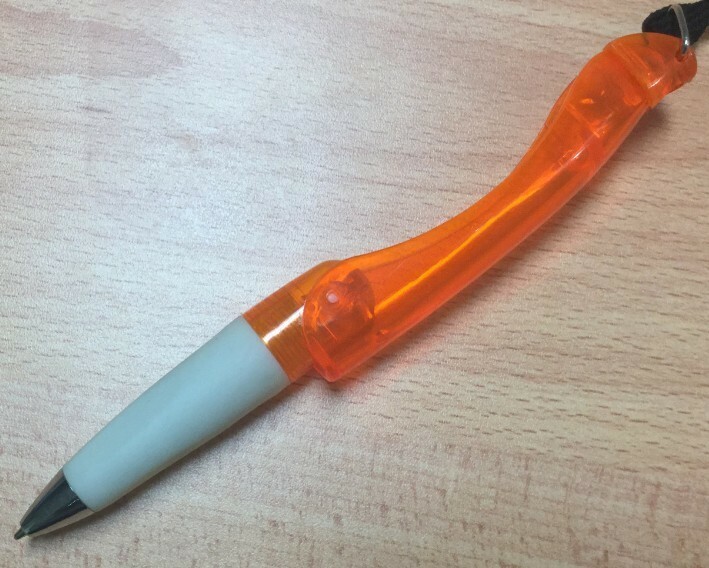 We recommend this pen to be used in conferences where you want your guests to have quick easy access to writing instruments to take down notes. Students as well as those whose occupations require both hands to be free will also appreciate this product. This product has the following measurements: 76 mm length (folded), 152 mm length (Unfolded). The size of the space available for branding your logo measures: 31mm (w) x 11mm (h). This product is stocked in the following colours for you to choose from: Blue | Red | Purple | Orange. If the product colour you desire is not on this list please let us know as we may be able to custom make this product just for you. 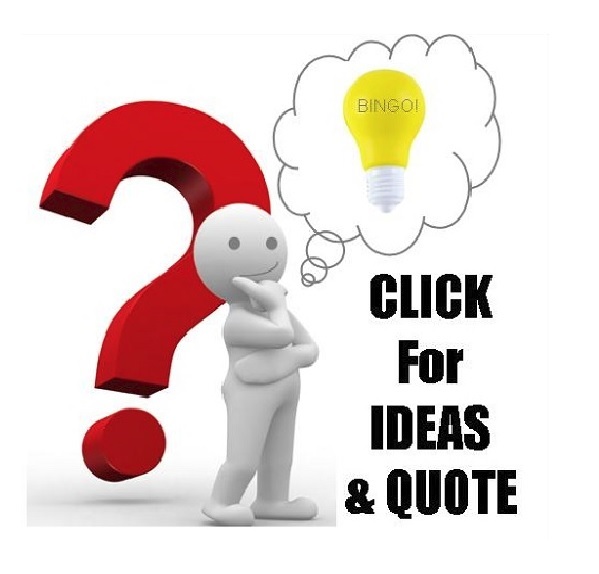 Your logo is branded onto the product using Pad Print. The price shown on our website includes your branding already but excludes GST.An initial print set up charge applies for new orders which is $60 for the first print colour. Initial set-up charge applies. Additional colours/locations are $0.20(G)/pc/colour/location, plus a $60(G)setup charge/colour/location. 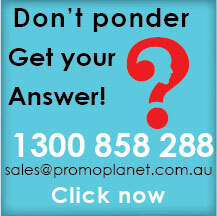 This product is only available for delivery within Australia to physical street addresses. 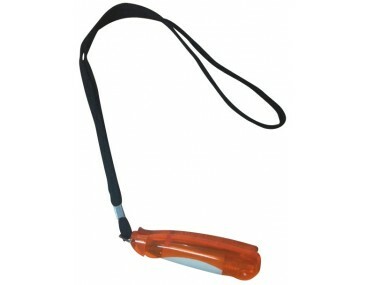 We will deliver the Promotional Lanyard Pen in cartons measuring: 630 x 330 x 280mm. Carton weight when delivered will be in kilograms that weigh 13.63. Each carton will contain 1000 pieces. Turnaround time is 3 working days. 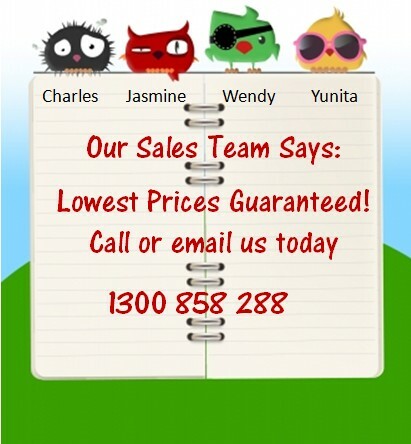 For a quicker turnaround time please contact us.